Create a new audience, engage with customers, build credibility, and expand your business web presence. This is how social media marketing can help your business grow. 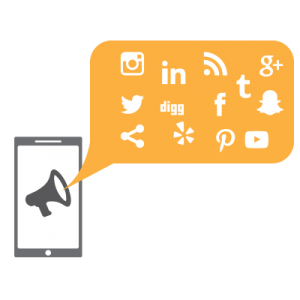 We create and manage social media marketing campaigns that will allow your business reach your desired audience.